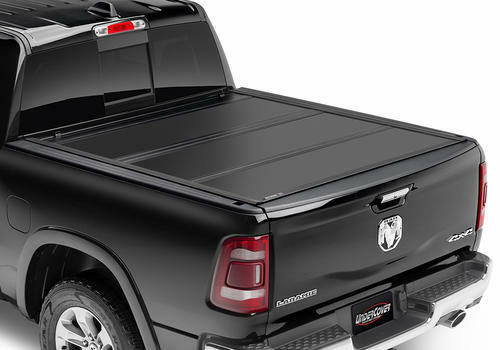 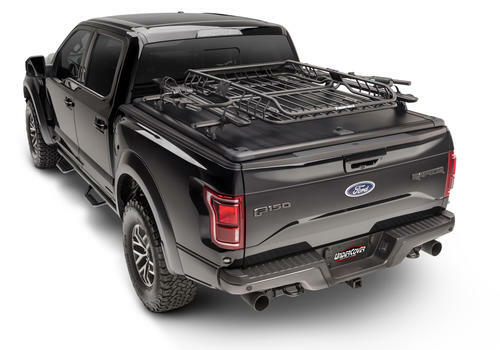 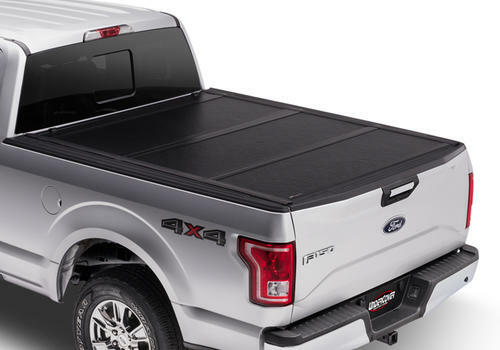 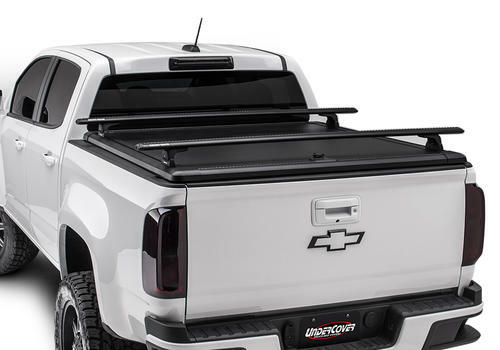 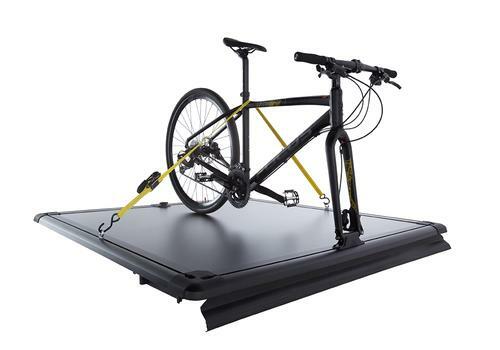 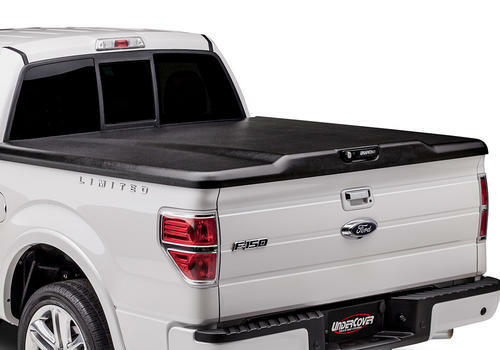 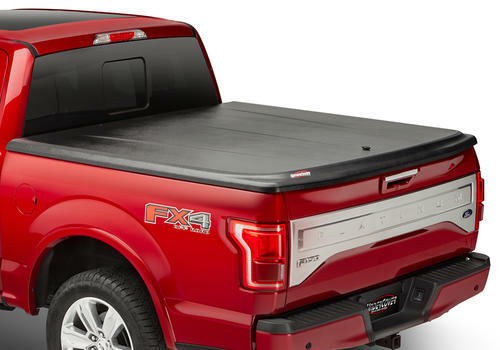 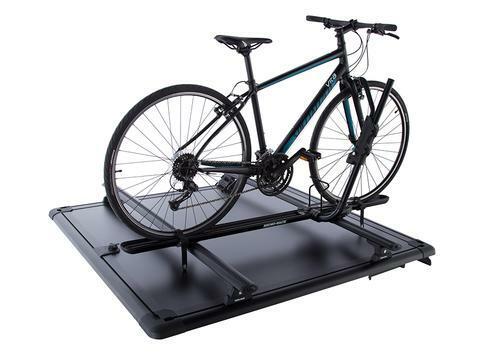 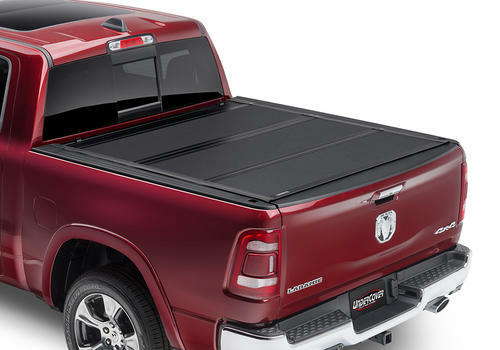 The RidgeLander Biking Accessory Kit allows you to mount your bikes and cargo to the top of your RIdgeLander cover, freeing up bed space under the cover for items you need to keep out of sight and away from the elements. 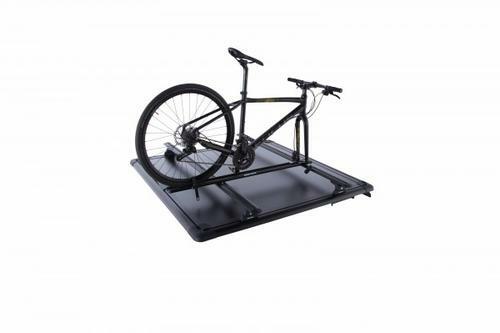 The Hybrid Bike Carrier is versatile, sleek and designed to transport your bike on your RidgeLander with ease. 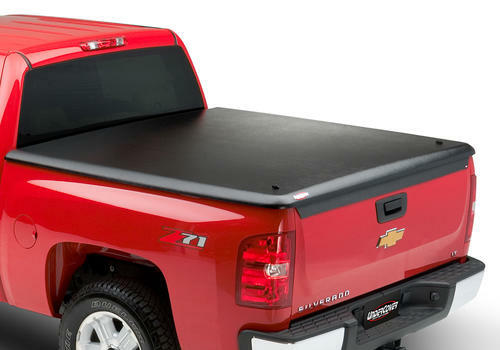 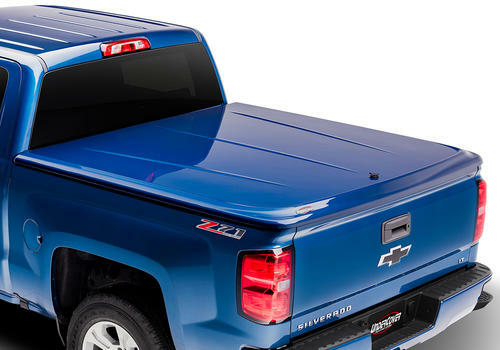 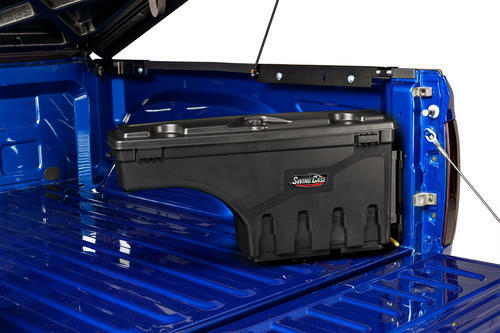 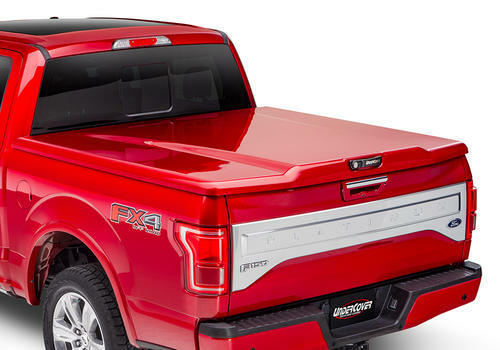 The Claw lets you fasten your bike to your RidgeLander truck bed cover or wall at home. 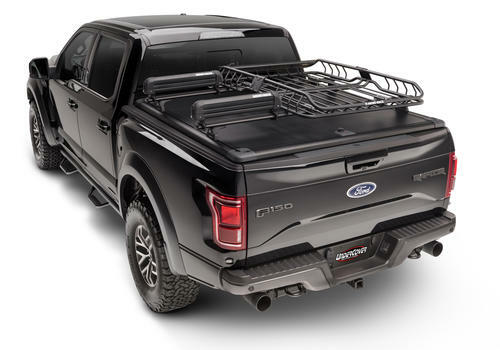 The Road Warrior bike carrier for RidgeLander easily mounts to the Vortex Bars of your RidgeLander cover.